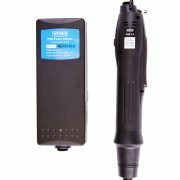 The ESB series handheld screwdrivers are designed for fittings using small torques. The screwdriving operation is triggered by a soft start, which prevents load change reactions by the startup of the electric motor. 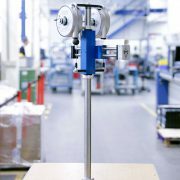 The screwdrivers require no feed system and are suitable for small screws and simple screwdriving applications. 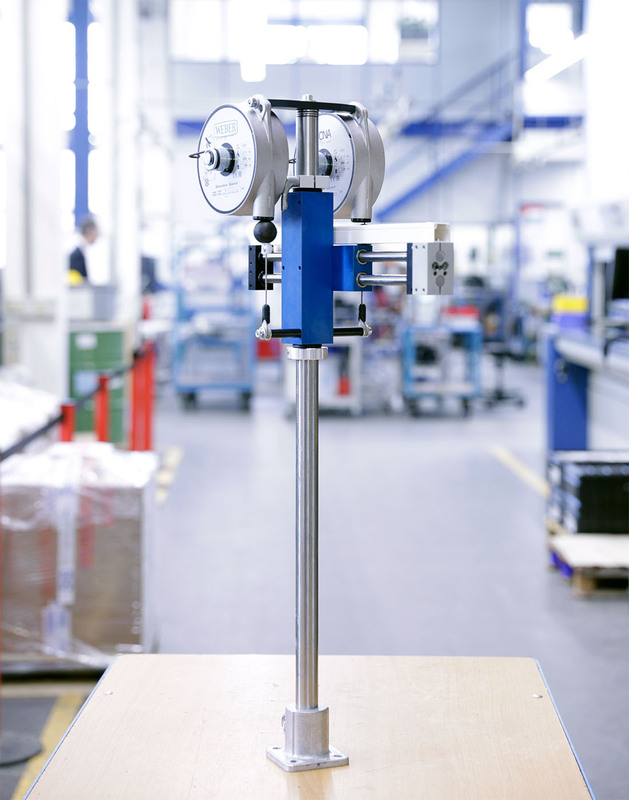 The torque can be adjusted variably. 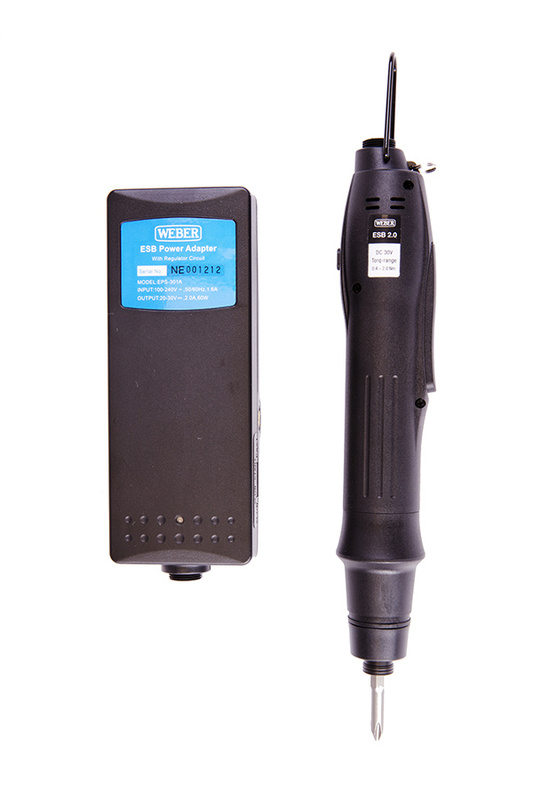 The ESB series handheld screwdrivers are supplied in an ESD-capable housing as standard.